Among those who have “fallen on sleep” and are now “at home with God” the name of Walter Goddard well deserves a place. Our brother peacefully passed away on Sunday, February 24th, 1907, at the age of seventy-five years. For more than half a century he has been an outstanding figure in the Downham Circuit and as a local preacher was widely known and deservedly respected both in bis own and other circuits. 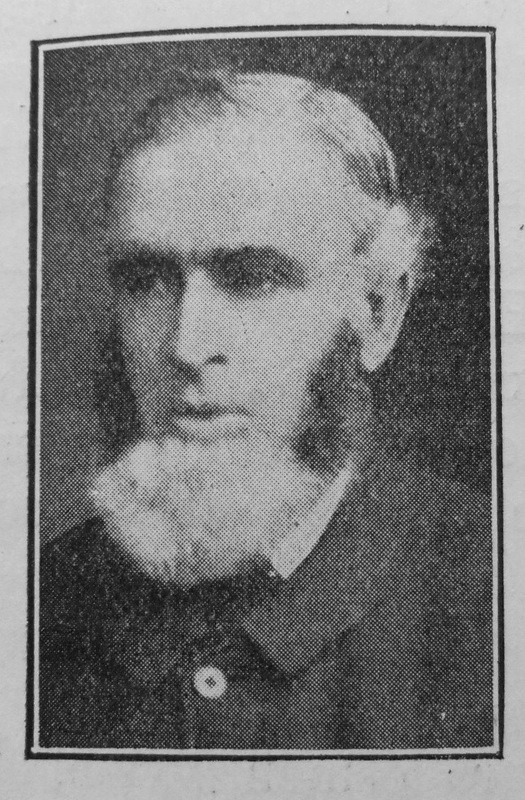 At a meeting held on January 27th, 1907, when an illuminated address was presented to him on the completion of fifty-four years’ service as a local preacher, he said, “I calculate that I have preached 7,000 times, and travelled 25,000 miles”; he might safely have added, “and seen hundreds of people converted.” His sermons, of a true evangelistic tone, were delivered under the influence of a burning passion for soul-saving, which dominated his life and work to the end. He was a loyal Primitive Methodist in doctrine and practice. He represented his circuit in District Meetings many times; was seven times delegate to Conference and would have been a candidate for Deed Poll membership at the Conference of 1907. After a very short illness, in the early hours of the morning he passed away in his sleep. On Thursday, February 28th, an impressive funeral service was conducted by Mr. H. Watts, of Upwell, the Revs. J. Bowles, A.W. Edwards and the writer taking part. Rev. J. Young, chairman of the Wisbech Board of Guardians, and Rev. H. Venn Ellis, Vicar of Outwell, also assisted both at the memorial service and the service at the grave. Walter was baptised on 19 December 1831 at Parson Drove, Cambridgeshire. His parents were John, a wheelwright, and Mary. Census returns identify he following occupations for Walter. He married Susannah Judd (1835-1925) in the spring of 1853 in the Downham Registration District. Census returns identify seven of 12 children.